Check out this adorable brother & sister set! : REfinery KIDS! 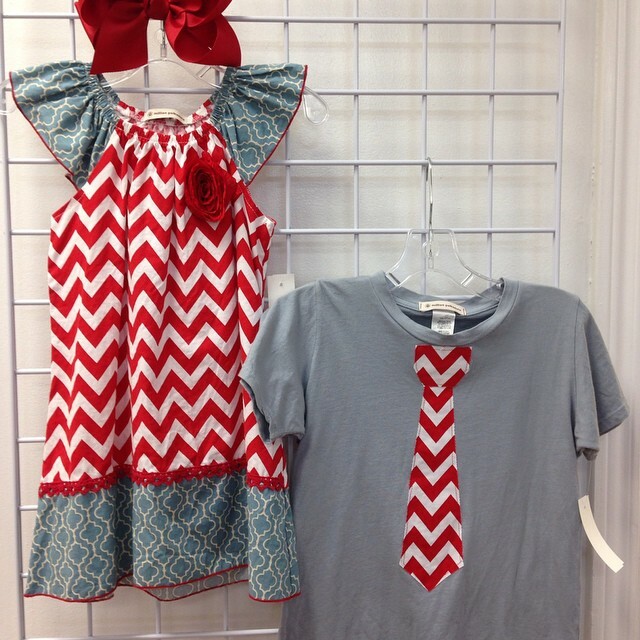 Check out this adorable brother & sister set!